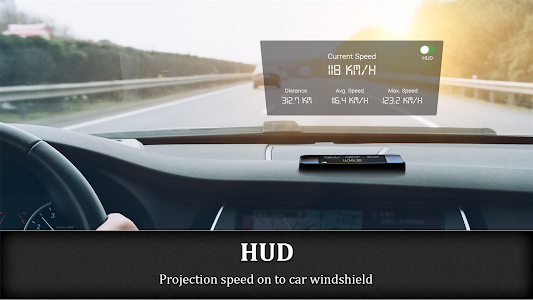 Displays current speed on a digital/analog speedometer, keeps track of your top speed and average speed. 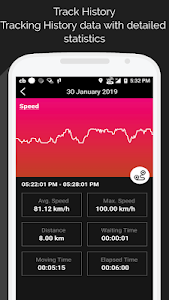 Speedometer also allows you to easily switch between units of measurement (mph or km/h) for use in your vehicle (your cycle, your car, on a boat or on an airplane) and track your journey with live tracking on map! 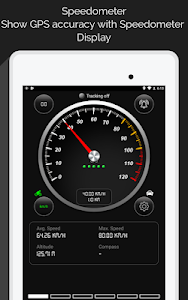 - Switch between KM/H and MPH mode for speed measurement. - Analog speedometer in portrait mode. 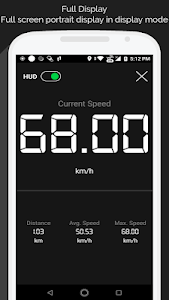 - Landscape mode to display digital Speedometer in full screen. 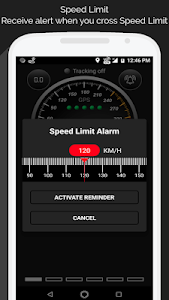 - Switch between bike and car mode with 120 km/h to 360 km/h speed range. 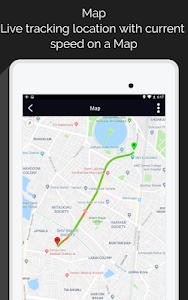 - Show GPS accuracy indicator. 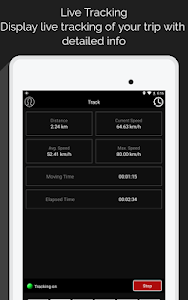 - Keeps track of travelled distance, average speed and top speed. 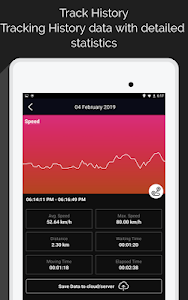 - Store history of tracking data along with the real time data display. 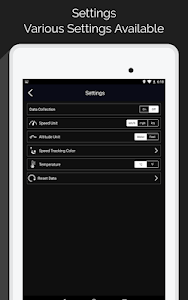 - Ability to turn tracking on/off. 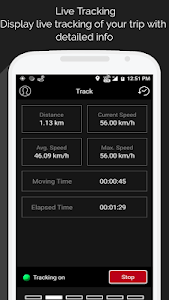 - Time tracking with total travelled time. 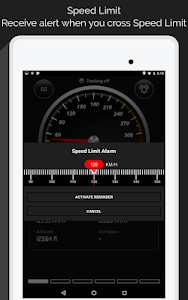 - Reset history tracking data quickly and easily. 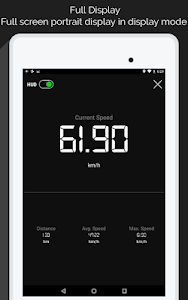 - Show current speed and distance. 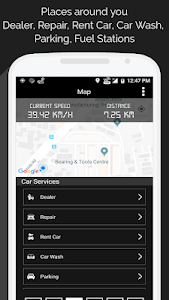 - Show current position on map in real time with Standard, Satellite or Hybrid view. 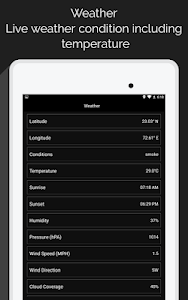 - Show weather conditions for the current place. - Show sunrise and sunset time. 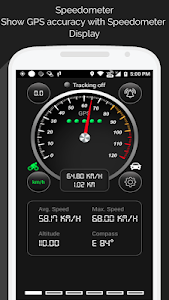 - GPS is not always accurate due to device hardware sensor limitations. 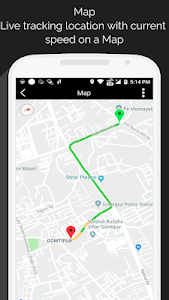 - Data connection is required to see map. - Make sure you have enabled the location service for the application. 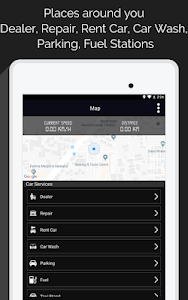 Improvements in app functionality and solved minor issues.